Owl facts deliver the information about one of the mysterious and interesting raptors in the world. If you want to know more about bird, owl should be learned. This is one of the birds to study. Many people do not know much about owls. Here are some facts to consider. The species of owls found in North America are around 19 species. In the world, it is estimated that the owl has 190 species. However, some experts state that owl has 220 species. 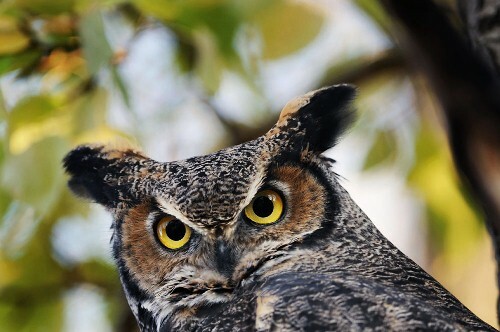 Great Horned facts give you info about one of the largest owls. 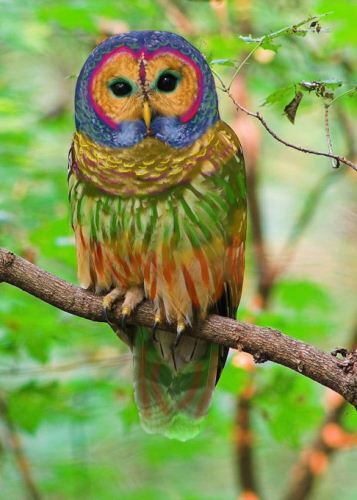 You can see owls anywhere you want because this animal spreads around the globe in all continents. However, you will never find any owl in Antarctica. Owls and human being have a similarity if you look at the eyes. 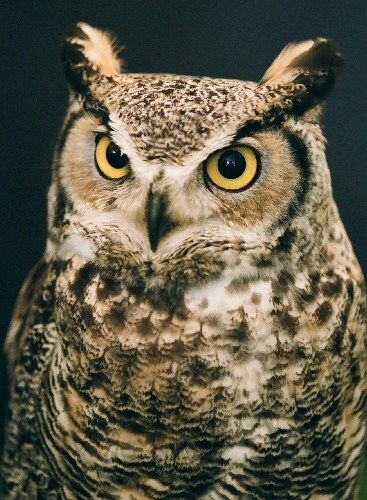 The owls have a binocular vision with their forward facing eyes and upright posture. One of the best senses found in an owl is located on their hearing. 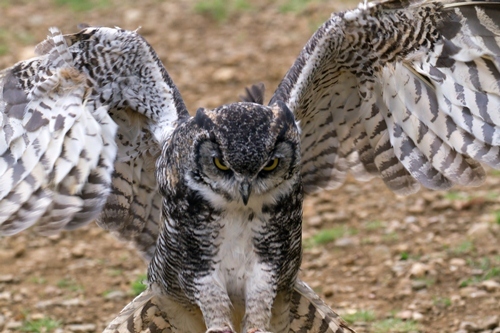 The hearing system enables the owl to find out the location of the prey. However, the shape and size of the ears are asymmetrical. The right and left ears have different height and size. Some owls often migrate. But most of them are nomadic. They will stay in the habitat if they can get the best source of food. If you want to call baby owl, you can use the word owlets. Study, wisdom or parliament is used to call a group of owls. Orinmegalonyx toeroi is considered as the largest owl in the past. The fossil was discovered by the scientist 58 million years ago. The largest owl has the height around 3 feet. Find the largest mammal on earth by looking at elephant facts. An owl is always one of the important cultural symbols. You can see the symbol on the Egyptian hieroglyphics, painting cave in France and Mayan art. The bad news is that owl is always used to present death, lost soul and bad luck. The population of owls is decreased from time to time became of the modern threats. The pesticides used by the farmers make the plants and food contaminated. The habitat lost also makes the animals extinct. Owls are included as carnivorous animals. They like eating the insects, rodents, bird and fish. 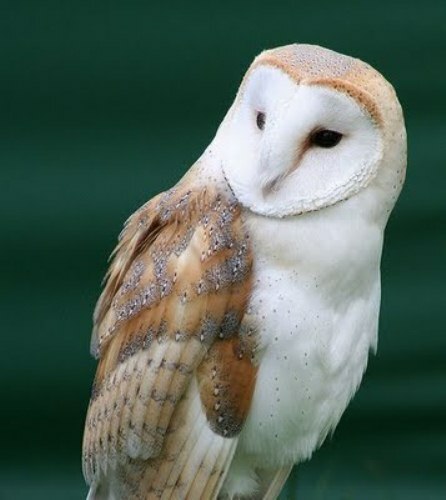 A mouse is a favorite food for a barn owl. It is estimated that barn owl can eat up to 1000 mice every year. If you look at the eyes of an owl, you will be impressed with the eyelid. The animals have three eyelids. One is used for sleeping, while the other two eyelids are used for keeping the cleanness of the eyes and for blinking. Do you have any question on facts about owl? If you want to know the animals which can live in a snow, look at the arctic fox facts. Chipmunks facts give your information about one type of squirrel. Many people call chipmunk with the name striped squirrel.